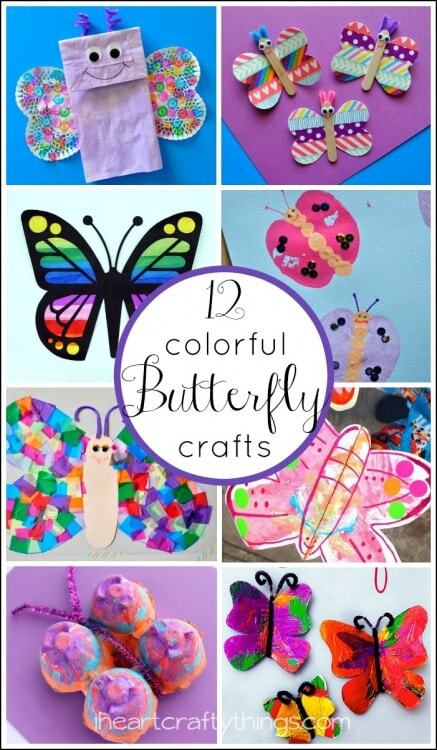 Butterflies and Butterfly Crafts are among my favorite in spring. I love when we see one in real life and get to watch their beautiful wings flutter around majestically while they fly. 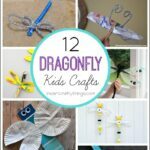 If you love butterflies too, you are certain to enjoy these 12 colorful Butterfly Crafts for Kids. 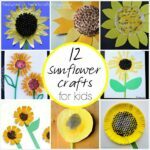 There are so many different mediums you can use to create a pretty butterfly craft and I’m showcasing several of them here. 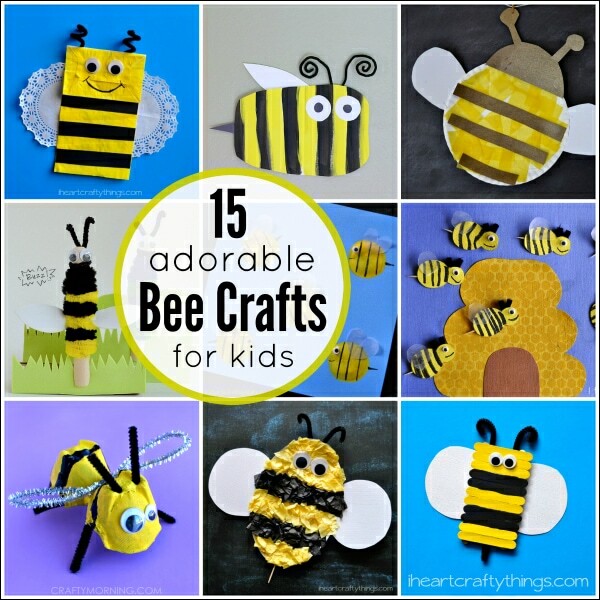 We’ve got everything from paper bags, egg cartons, paper plates, foil, washi tape and more. 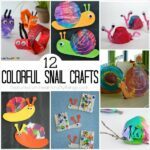 Click on the links below the images to be taken to the original tutorials and for pinning individual posts. 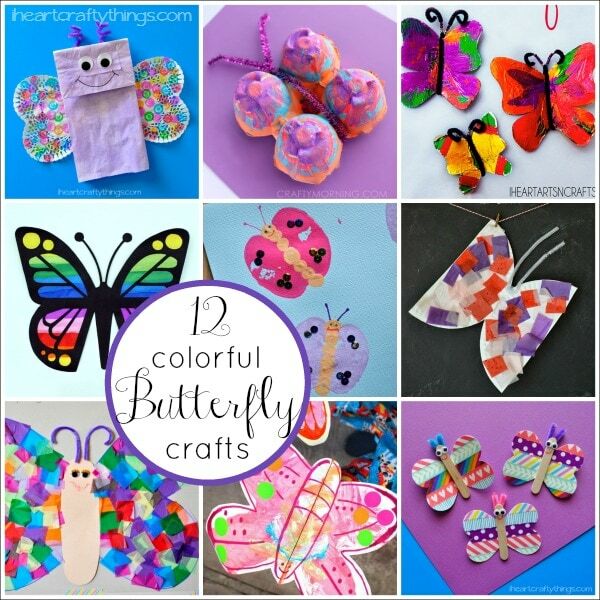 I hope all these beautiful colors get you inspired to craft some butterflies with the little ones in your life.